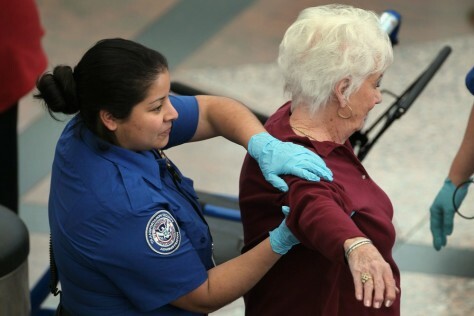 Screeners who pat one passenger down after another may be spreading germs from one person to another, health experst say. "When you touch people, you start picking up their organisms," said Patrick Schlievert of the University of Minnesota Medical School. "That might be OK if you wear gloves, but what about everyone else you're touching down the road?"